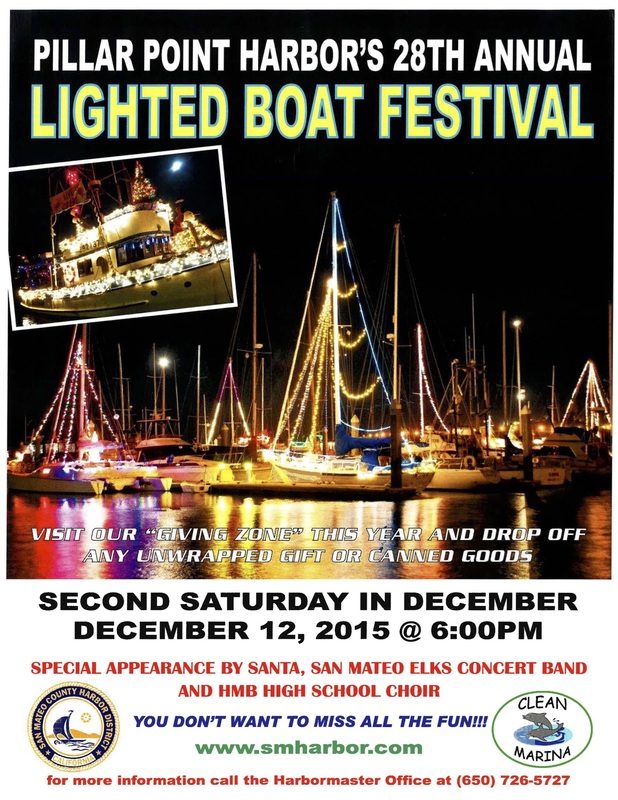 Don’t miss this year’s Lighted Boat Festival in Pillar Point Harbor! See the entire harbor light up on Saturday, December 12, 2015 at 6:00pm. Give back to the community by bringing unwrapped toys or canned goods to their “Giving Zone.” Get more information at www.smharbor.com.